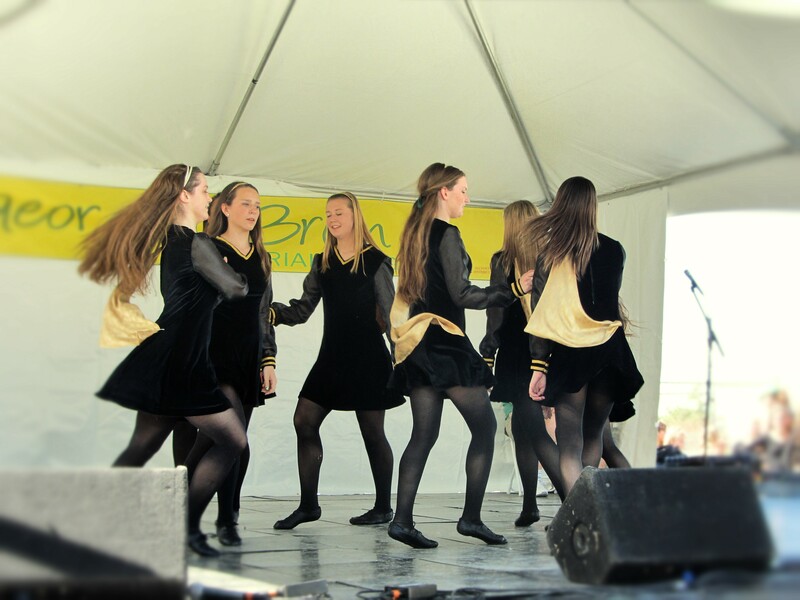 The Michael Patrick Gallagher Irish dancers are available to schedule for performances around St. Patrick’s Day and other times throughout the year. Located in Phoenix, Arizona, we can travel all around the Phoenix area and beyond! Audiences love to watch our dancers, and our dancers love to perform! 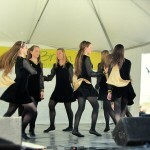 Contact Michael Pat via email at mpgirishdance@yahoo.com for scheduling and more information.